I have had a number of helmets over the years as I ride both sport and dirt bikes. I have had HJC, Fox, and my last helmet was an LS2. My LS2 got me hooked on the ratchet chin strap. And this was the only helmet that had a ratchet strap, internal sun visor, and blue styling. In all honesty those were the only features I was looking for. But the addition of the anti fog pinlock, vents that actually work properly, and the superior safety testing of the helmet definitely make it the best one that I have ever owned. As for noise level, I usually ride with headphones in as I use a scala rider paktalk to talk to friends/girlfriend and listen to music. This helmet is so quiet I can hear my music better. I already had the scala rider comm and did not plan to spend another $300 on the Sena because I did not want to lose the ability to talk to my girlfriend. I ended up fitting my scala rider comm on the left side and the back storage space worked well for hiding the headphone wires. There was no issue running the mic cable up front and tucking the wires behind the liners. I am very happy with the $700 purchase. 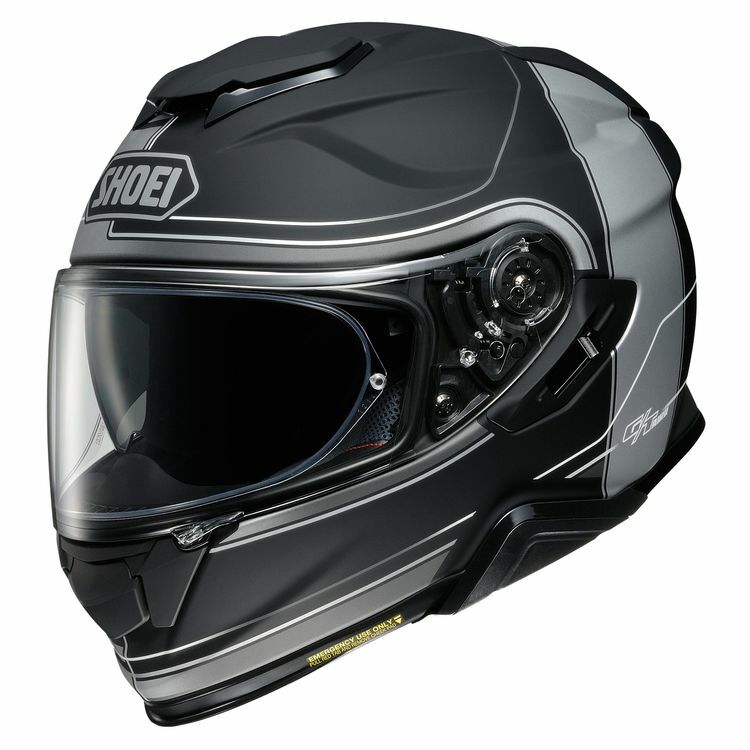 Shoei CNS-1 Pinlock-Ready Face Shield are there or will there be other colors, like yellow?